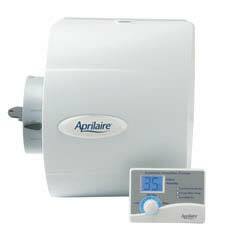 Whole house humidifiers protect your family and your home from the unhealthy and damaging effects of over-dry air. 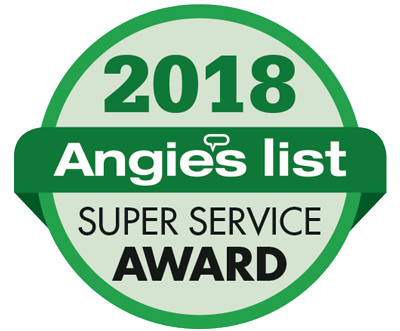 Connected to your duct system, whole house humidifiers by Honeywell and Aprilaire automatically maintain proper moisture levels in your home. Protects your health. Humidifiers help alleviate irritating symptoms of low moisture such as itchy skin, dry throat and sinuses, upper respiratory problems, and aggravated allergy and asthma symptoms. Protects your home. Proper humidity levels protect hardwood floors, valuable furniture, artwork and pianos from the adverse effects of dry air, reduces your home's static build-up. Reduces your energy costs. Automatically controlled humidity allows you to feel warmer at lower thermostat settings, saving money on your energy bill. Low maintenance. Unlike portable units, whole house humidifiers don't require daily cleaning and disinfecting. Proper air flow is essential to having healthy, comfortable air in your home. Learn more about ventilation systems and how the right one can make a big difference in the air you breathe.